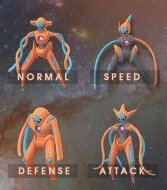 All 4 of Deoxys Forms Normal, Attack, Defense and Speed Stats. 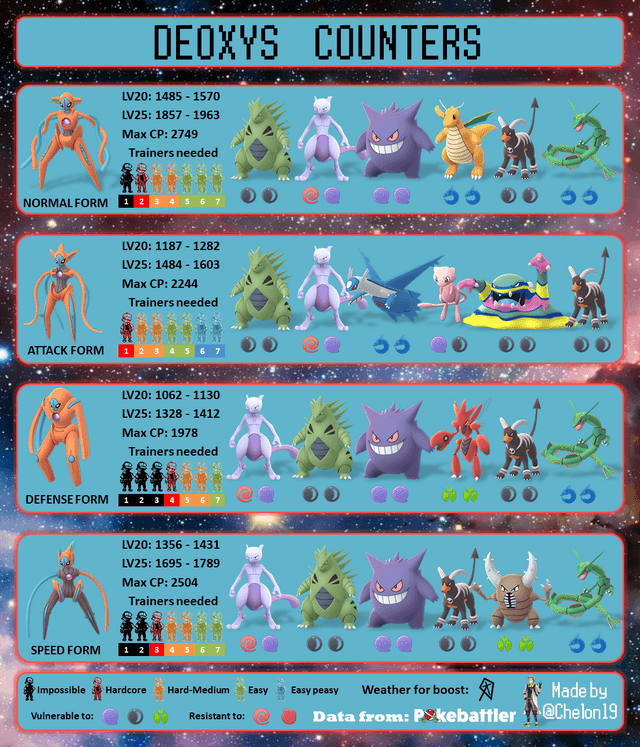 Where Do I Find Pokemon GO Deoxys Defense? Pokemon GO Deoxys Defense Raid Boss form will be invitation only EX Raid Battles which will appear periodically around the world. How Do I Participate in This Pokemon GO Deoxys Defense Raid Boss Battle? 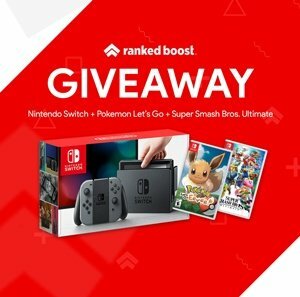 You will be invited to this Pokemon GO Deoxys Defense exclusive raid, but only if you have recently ("past few weeks") completed a raid at the Gym where the now exclusive Pokemon raid is taking place. 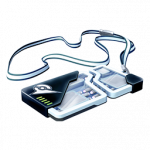 Ex Raid Passes can now be Shared with 1 friend who is ULTRA or BEST FRIEND level. You would normally find and catch Pokemon GO Deoxys Defense in Residential (Night Time), Hospitals and Grassy Areas Locations since it's an Psychic type. However, This specific Pokemon can only be captured after defeating it in a Raid Battle. Raid Bosses spawn at Gym locations and players use Raid Passes to enter the battle. This is the Pokemon GO Deoxys Defense Raid Egg. Only Legendary Pokemon can reach Level 5 Star Difficulty. It's Weak to Bug and, Ghost and more Type Moves. However, it will take less damage from and is resistant to Fighting, Psychic Type Moves.